Location! Location! Location! 3 Bedroom, 2 Bathroom Family friendly neighborhood in the much sought-after Centennial School District. Home is near the Rice Creek Chain of Lakes Regional Park Reserve. The Reserve offers an 18-hole golf course and several lakes for fishing, swimming, boating and enjoying wildlife. 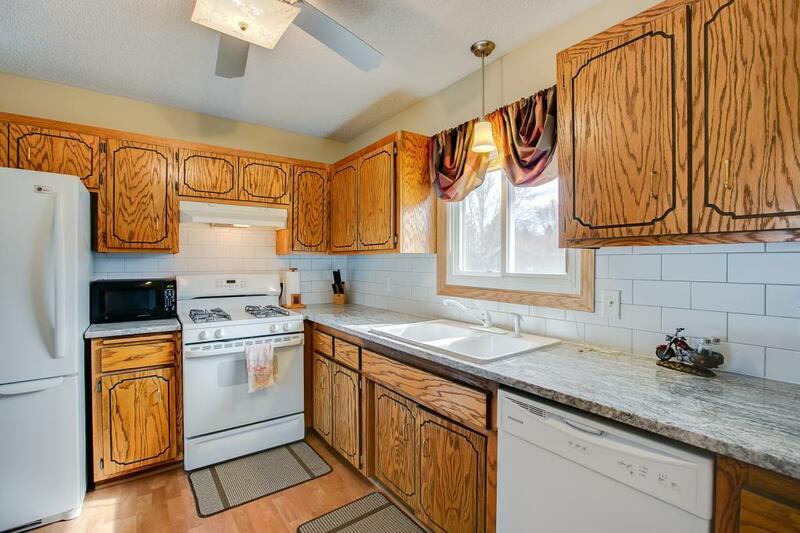 This immaculate home is located on a cul-de-sac with low traffic, a real plus for raising kids. E-Z access to the twin cities. The large deck is great for those weekend gatherings of family and friends. The heated garage is a real plus for the mechanic. Gourmet kitchen with new granite countertops that would be suitable for chef Gordon Ramsay. Many recent upgrades. Close to shops and services.